The UK undertakes 5 per cent of the world's scientific research and produces 14 per cent of the world's most frequently cited papers. 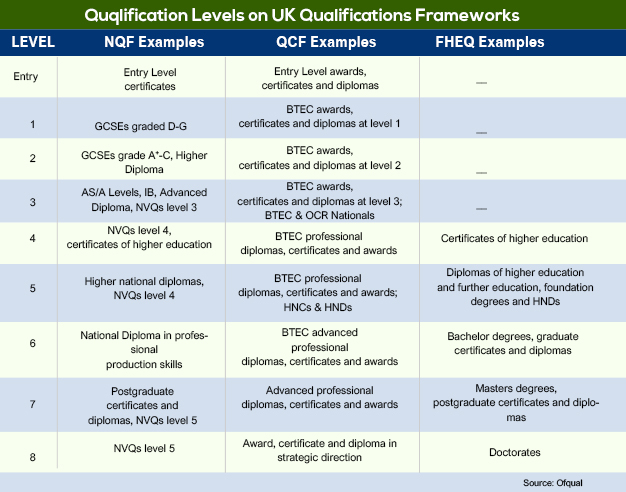 The quality of UK education is internationally recognized by several top notch employers, universities and governments, making it a popular destination for international students. 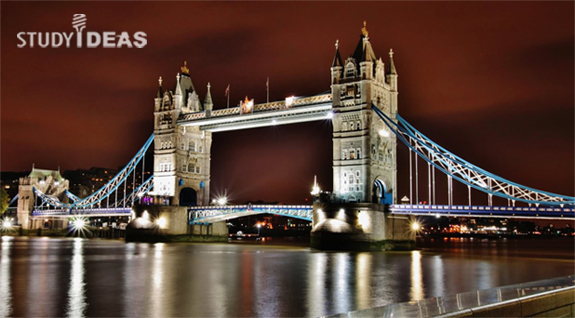 The UK is also renowned for the excellence of its research and teaching process. The quality of a university's or college's teaching and its facilities are assessed by the Quality Assurance Agency (QAA). Research standards are examined by the Research Assessment Exercise (RAE), which publishes its findings every five years. Maximum of 20 hours per week of paid/unpaid work is allowed during course term for degree students. In recent years, the UK immigration rules have become very strict and stringent. This applies to even non-immigrant visas like the Student Visa. In case any international student doesn't comply with the rules laid down by the UKBA, they risk facing deportation. Following are the restrictions on working part-time while on UK student visa (Tier 4). Maximum of 20 hours per week of paid/unpaid work during course term for degree students. Maximum of 10 hours per week of paid/unpaid work during course term for language center students. Full time work is allowed during vacations. You can't work full time until you have received a work permit (Tier 2). Self-employment is not permitted, like any freelance or consultancy work. Before taking any part-time job, work placement, internship, unpaid or volunteer work check that your tier 4 (general) visa status allows you to work in UK. Working for too many hours can make you feel tired and stressed, which will directly affect your studies. That's why many universities and colleges recommend international students work for maximum 15 hours per week. The reasoning behind this is maintaining a study-life balance. You need to think about how a job will affect your daily life, and seek help from your tutor or international student support officer if you have any concerns. All about Post Study Work Permit in UK. UK has always been an attractive study destination for Indian students, but staying in UK after you finish your course is actually difficult. The reason behind this is that international students are not allowed to stay back in UK to be able to work and earn some money before going back to their home countries. Presently, you need to apply for Tier 2 visa (work visa) immediately on finding a job after finishing studies. Your Tier 4 visa is valid only till your course duration. Previously the UK had Tier 1 visa (Post-study Work) which allowed students to stay back in UK for up to two years after the completion of their course. However this was abolished in 2012, the year Conservative Party came to power in UK. While international students can still work after finishing the course, they must have a job offer ready and follow tough rules on the salary and employment criteria. In statements issued by the UK govt., they have stressed that "the brightest and best of students should not come here and do menial jobs". There have been many petitions started by UK universities, Scottish govt., and Indian diplomats to convince the UK govt. to reinstate Tier 1 post-study work visa. However, till now UK has ruled out re-introducing post-study work visa. The Goa Education Trust (GET) scholarship is offered to selected Indian students annually for pursuing a Masters in the UK. Initially conceptualised for Goans, the scholarship has now been opened up to all Indian students applying for any Master's programme in any UK universities. The British Council collaboratively formed the Goa Education Trust with the Dempo and the Fomento Group.Since its inception the scholarship has provided opportunities to pursue higher education in UK Universities in various disciplines including Journalism, Education, Ancient History and Law. Identify a suitable Masters programme in the UK beginning in September / October 2017 (Proof of admission / application will be required at the time of the interview). Be an Indian national with valid Indian Passport and must be in India at the time of applying for the Scholarship. Have an excellent track record in academics and extra- curricular achievements. Scholarships will fund young Indians to pursue a Masters in the UK and will cover part or full tuition fees. GREAT Education scholarships for the year 2017. The total worth of these scholarships is over 1 million pounds. With 198 scholarships on offer, it is a great opportunity for Indian students wishing to make the most of their UK education. Students may avail these scholarships for 29 undergraduate and 169 postgraduate courses. 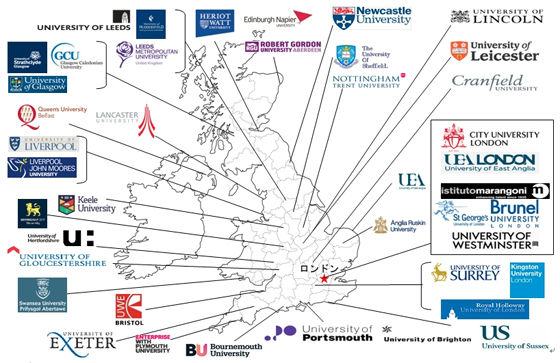 These include Engineering, Law, Business, Art & Design, Biosciences, IT and more; at 40 UK institutions across England, Scotland, Wales and Northern Ireland. A.S.Hornby Educational Trust scholarships for study in the UK between October 2017 and September 2018. The deadline for receipt of applications is 12.00 midday UK time on Monday 16th January 2017. The scholarships fund study on the one-year Masters in ELT at the University of Warwick. The scholarships cover all the costs in the UK including a monthly stipend to cover accommodation and living expenses, tuition fees, and return air tickets, tuition fees,visa and IELTS test costs. Eligible applicants for the scholarship award must have at least two years' full-time ELT experience and a full university degree, and must be a citizen of an eligible country. The Hornby Scholarships are intended to support experienced English language teachers who have the potential to make a significant future contribution to English language teaching and teachers in their countries. Applicants are selected by a four-stage process. In the first stage, the quality of the application form is assessed. In the second stage, selected applicants are invited for interview at the British Council office in their country of origin. In the third stage, selected applicants apply to the university. In the fourth stage, the applicant is accepted by the university. Only at this stage is the scholarship award is confirmed with the applicant. The CSFP is aimed at students of Commonwealth countries who can make a significant contribution to their home country after the completion of a higher education programme in the UK.This is a source of funding made available to all Commonwealth countries by the Commonwealth Scholarships Commission. One year Taught Master's courses or equivalent degree. For 2018 session, applications will open in August 2017. The Centre provides funding for talented Indian graduate students who would not otherwise be able to take up their places at Oxford. Economic Overview of UK and What it means for International Students. For 2015, UK's GDP growth was 2.2%, lesser than 2.9% in 2014. At the end of 2015 Britain's economy picked up pace, but GDP growth for 2015 was down evidently as both the manufacturing and construction sectors struggled. Official figures published recently showed GDP grew at 0.5% in the last quarter of 2015, up from 0.4% growth in the third quarter. In 2014, GDP grew at 1.9% annually, with 2.1% growth in the third quarter. Since early 2013, the last quarter of 2015 marks the slowest annual expansion rate. On the brighter side, the Pound strengthened against the Dollar market expectations were met. 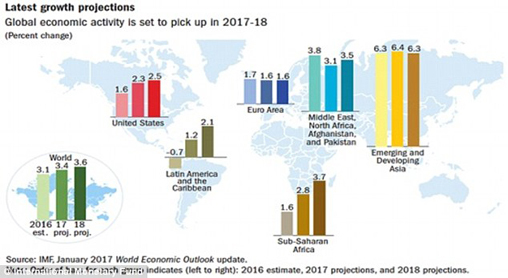 Recently many economists had warned that GDP growth could slow down for Britain against the backdrop of a global economic slowdown, plus a fall in oil prices after the downturn in China and turmoil on financial markets. The Bank of England has also specified that it will keep the interest rates at a record low of 0.5% for many more months to come. What this means for international students? The economy of UK has been affected by the global slowdown. In the manufacturing sector, there was a small increase in the number of companies reporting improved sales and orders. For both services and manufacturing sectors, confidence in turnover and profitability still remains low by past standards. The percentage of service companies struggling to employ new workers rose to the highest level in the last 18 years, but businesses expect to take on more workforce in year of 2016.